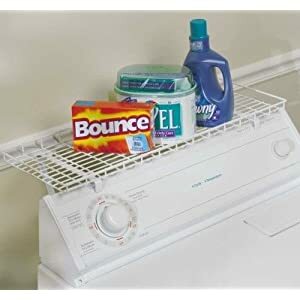 Whether you have a large or small space these laundry room organizer products can help you utilize your space most efficiently to organize laundry supplies and equipment, so it will be easier to get your laundry done. 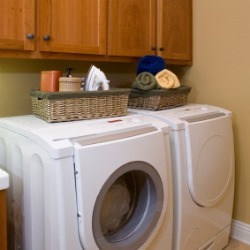 If you are lucky enough to even have a laundry room in your home, you will actually end up spending a fair amount of time in it. 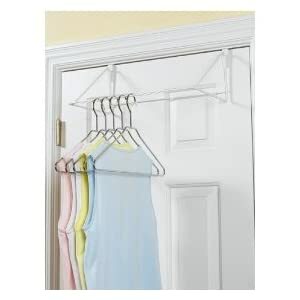 That is because doing laundry is a basically never ending chore, with more clothes being dirtied all the time. 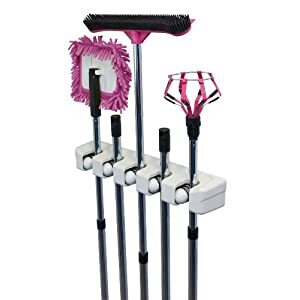 However, if you can organize your laundry supplies, equipment, and even the clothing that needs to be washed or that which has already been cleaned, you can save yourself a vast amount of time and energy when doing this task. 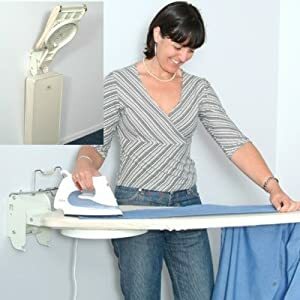 There are many products on the market today which are designed to help you with this organization task, both inside your laundry room, and outside it where we also keep our dirty and clean clothes. 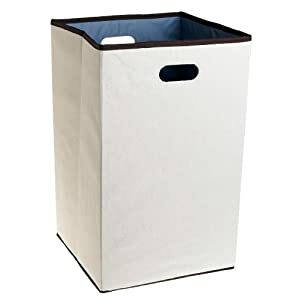 If you've used a product that has helped you in your own laundry room, or to organize the laundry process itself, then please skip down to share your review and recommendation with me here, to alert me to even more products that could be helpful. 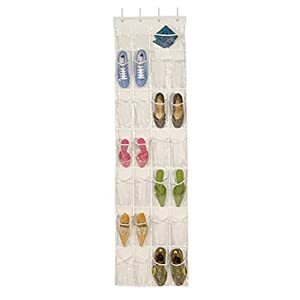 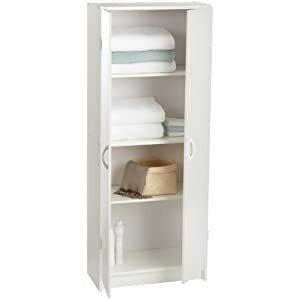 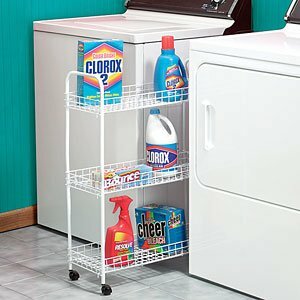 I've already gotten several great suggestions for laundry room organizer products I never would have thought of on my own! 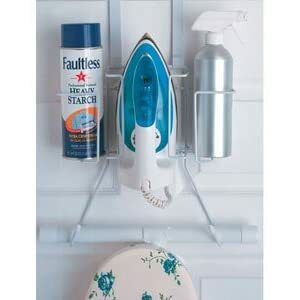 What Products Help You Organize Your Laundry And Your Laundry Room? 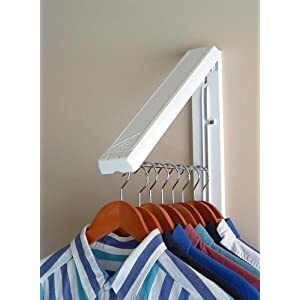 I've tried to find some of the most creative and helpful products out there to help us organize our laundry and laundry room, but I know I cannot have discovered everything. 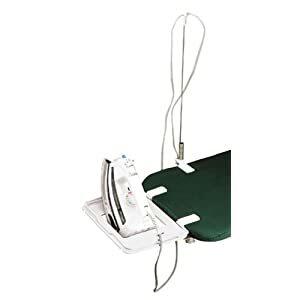 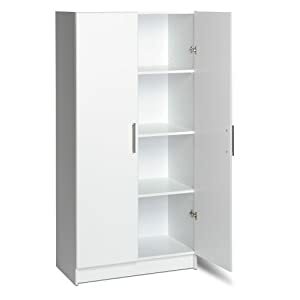 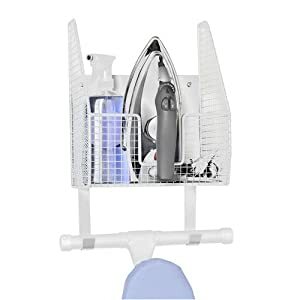 Click below to see products which have already been featured on this site, to see if any of them can help you organize your laundry and laundry room.